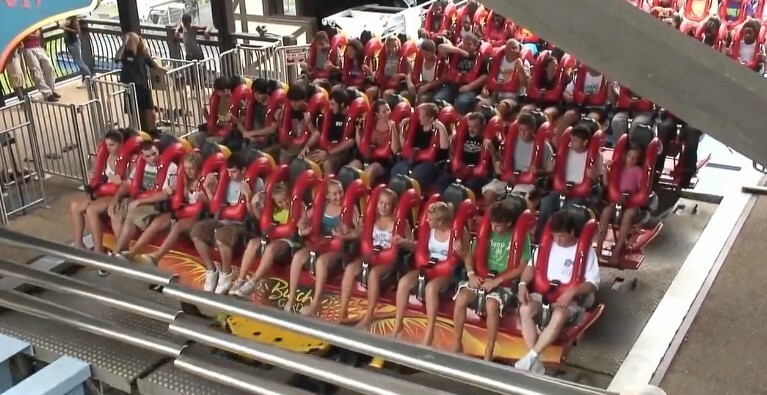 Have you tried riding on a Roller Coaster ride? I have done it before and i don't like it. Its a headache to me and that will be my first and last roller coaster ride.